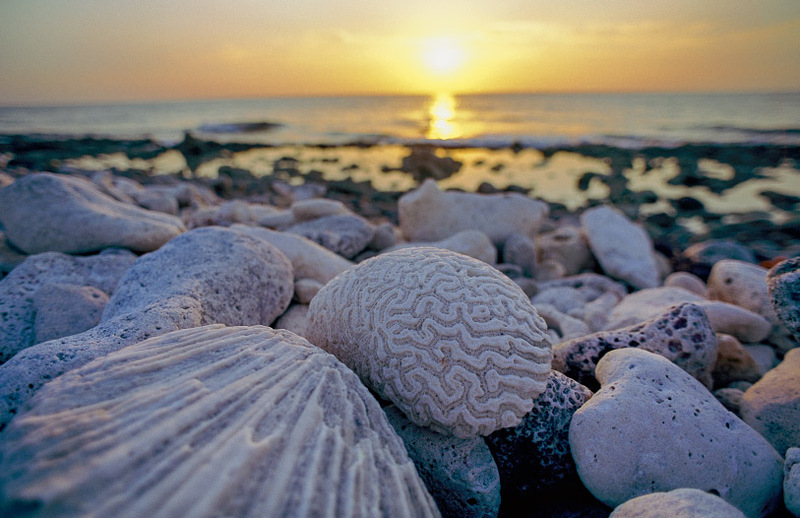 Cayman is 480 miles south of Miami, which is just an hour by plane.  Our main airport is Owen Roberts International in Grand Cayman. Cayman Brac also has its own hub, Charles Kirkconnell Airport. 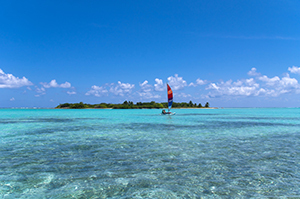 Meanwhile, Little Cayman is served by daily inter-island flights. 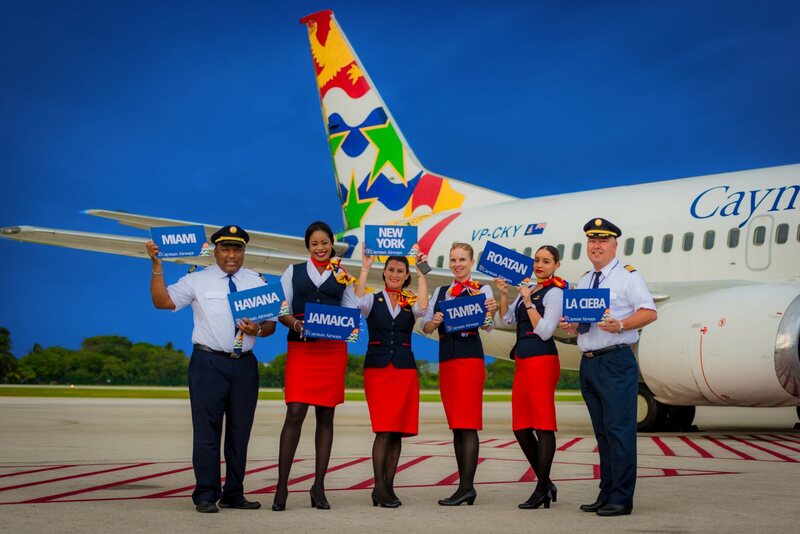 Cayman Airways and Cayman Express provide inter-island flights between Grand Cayman, Cayman Brac and Little Cayman. 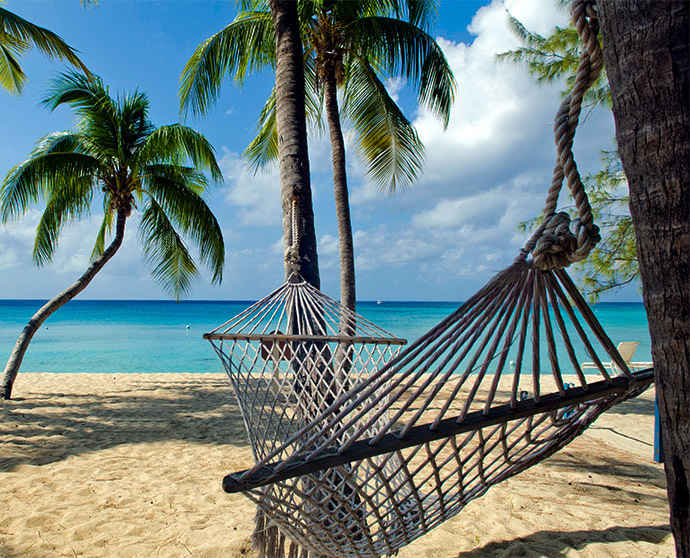 Nonstop service to Grand Cayman is available from the U.S., the U.K., Canada and other markets. Please refer below for the full route plan. 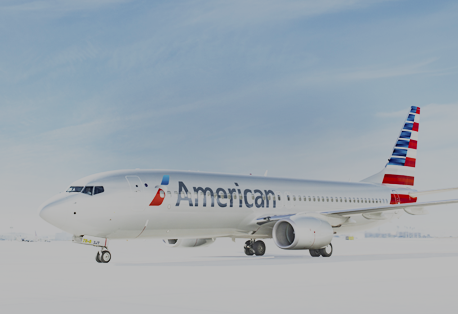 American Airlines will fly you to us non-stop from almost anywhere. With complimentary Seven Fathoms rum punch inflight, your vacation mindset can start immediately upon boarding Cayman Airways. 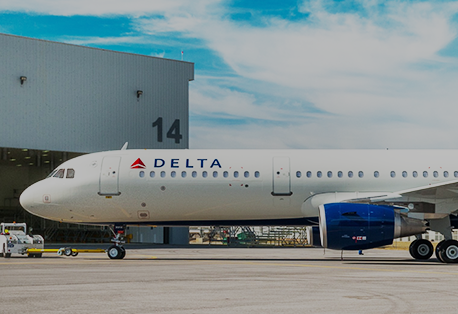 Delta loves flying to the Cayman Islands, and offers nonstop flights in several US cities. 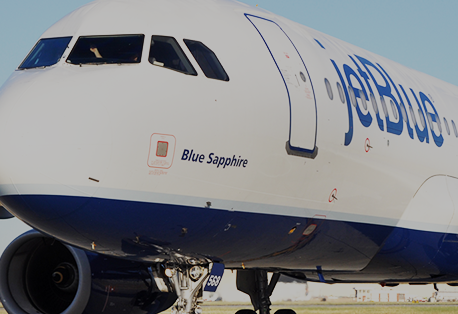 JetBlue can get you to Cayman with nonstop flights from New York and Boston. 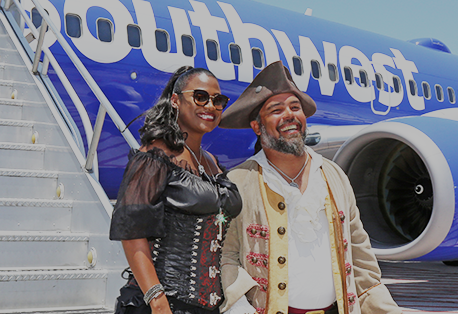 Explore how easy it is to get to Grand Cayman aboard Southwest. 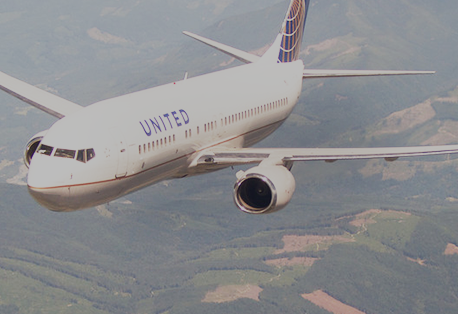 Fly United nonstop to Grand Cayman from four cities in the US. "Flying with Cayman Airways is amazing because you always feel like your vacation begins from the moment you step on board. With complimentary rum punch during the flight, what's not to love?"